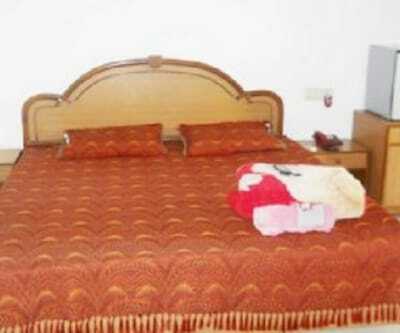 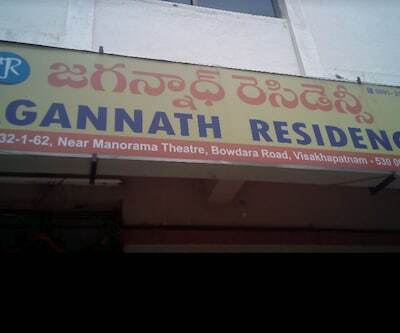 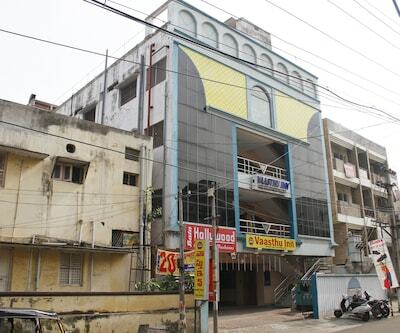 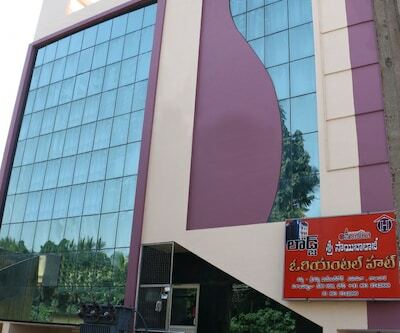 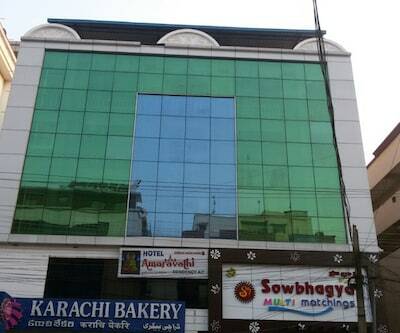 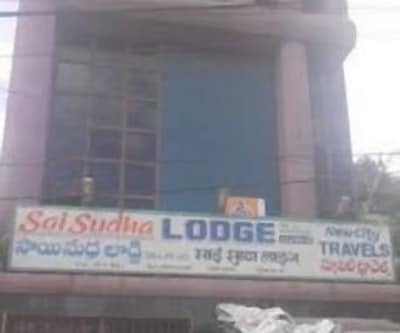 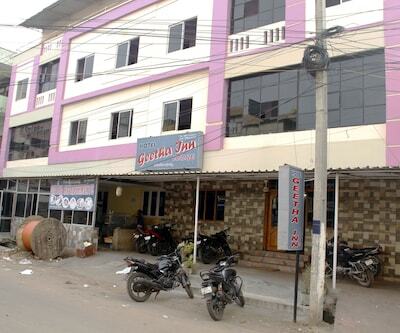 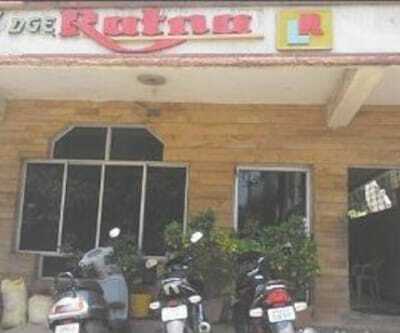 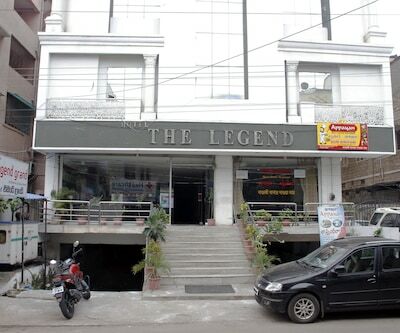 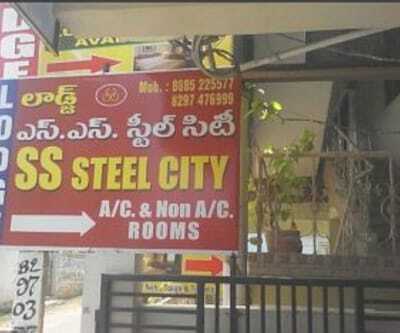 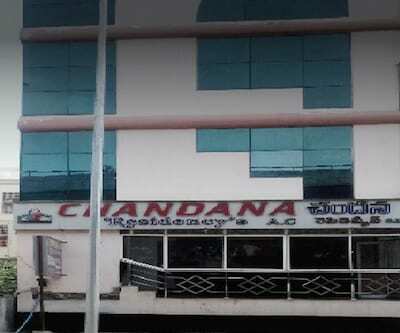 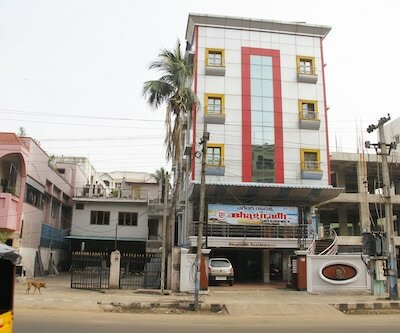 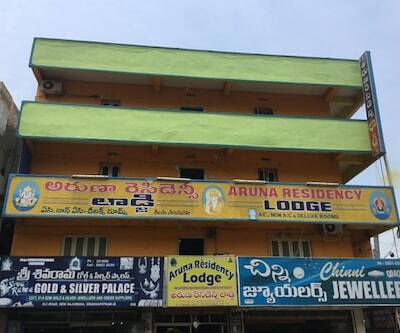 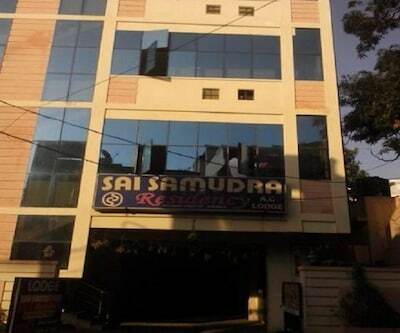 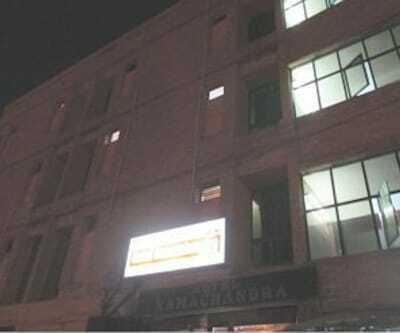 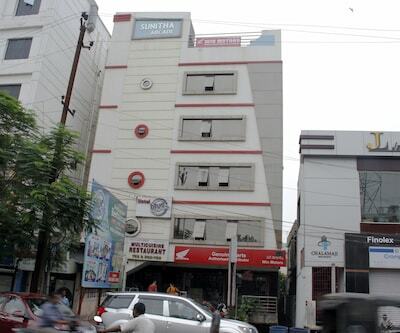 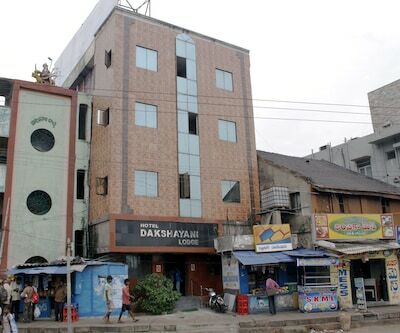 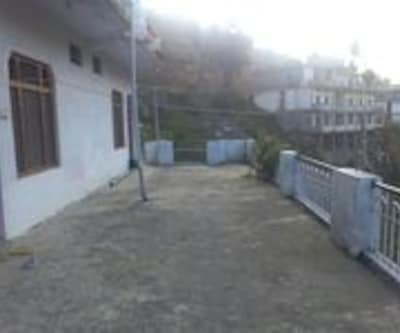 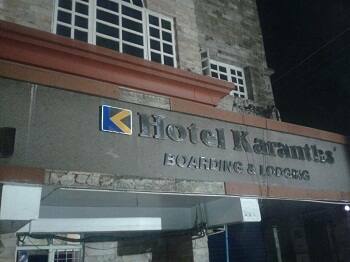 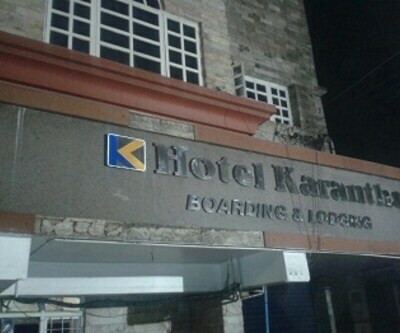 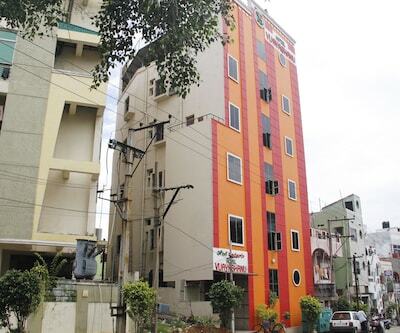 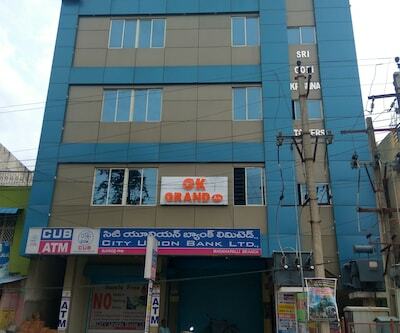 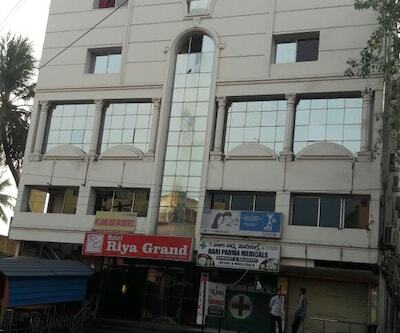 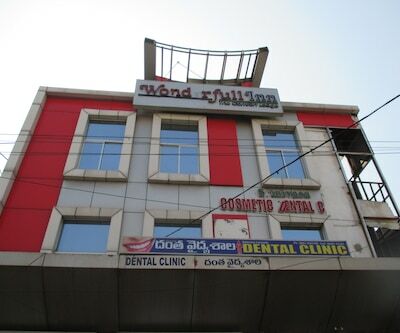 Hotel Karanth's is situated 5 km away from the Kursura Submarine Museum Vuda. 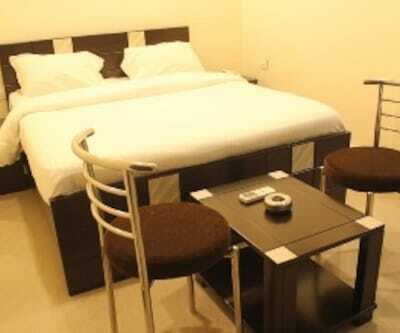 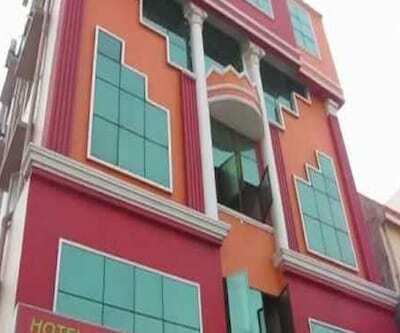 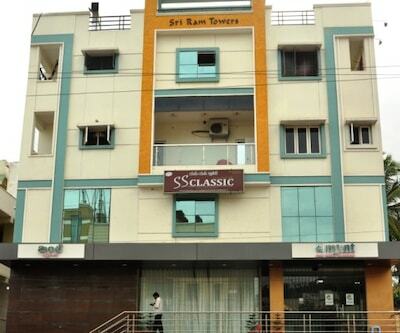 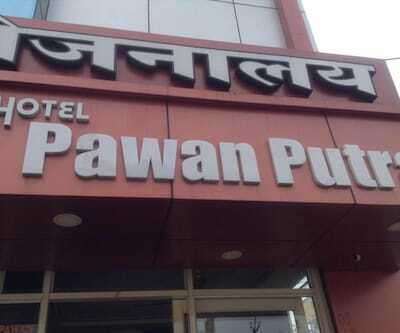 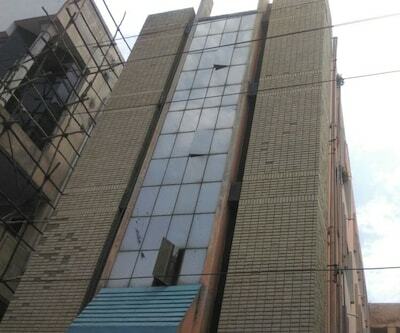 This hotel offers 24-hour front desk facility to its patrons. 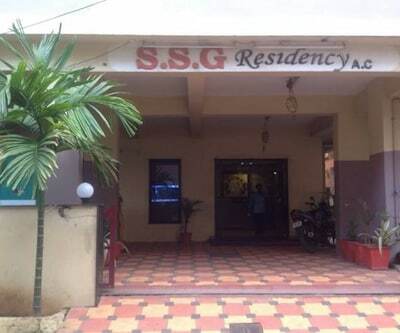 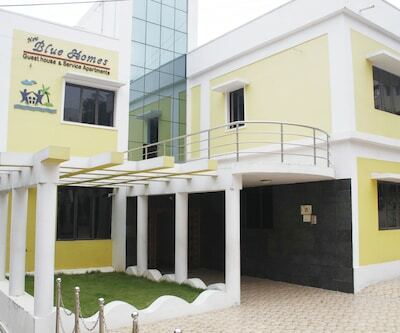 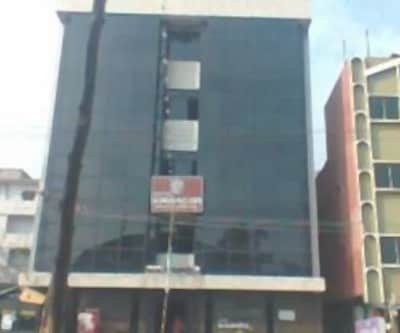 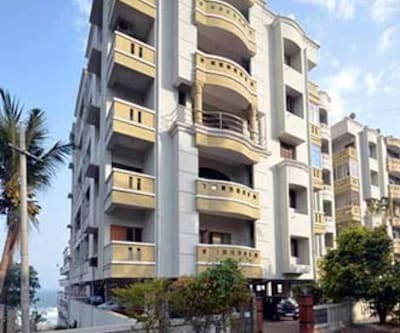 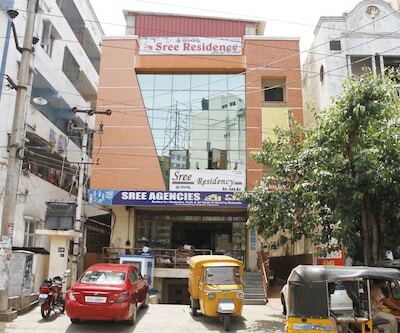 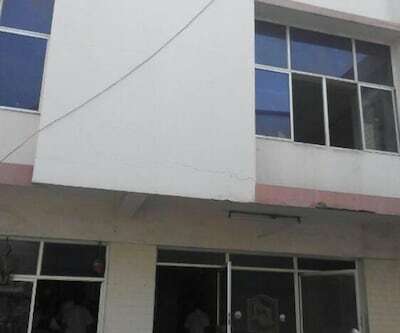 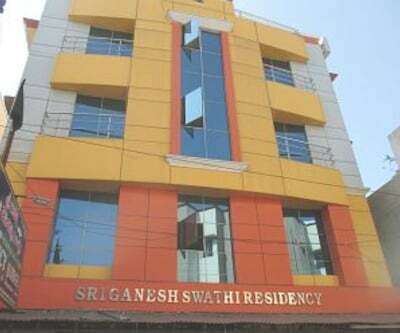 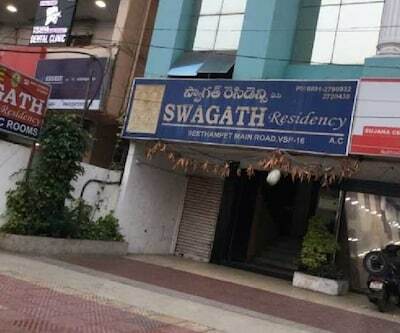 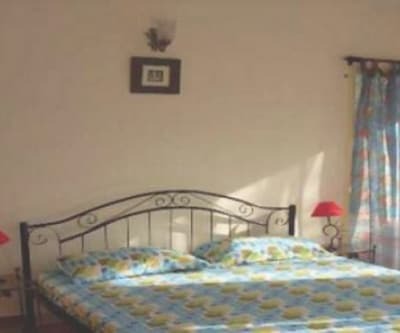 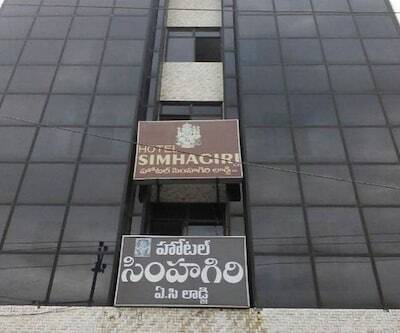 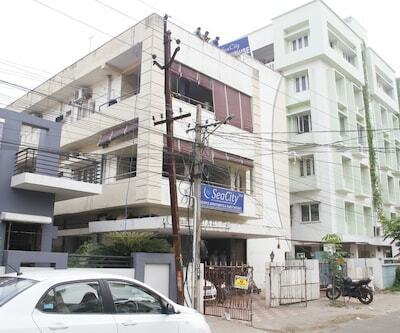 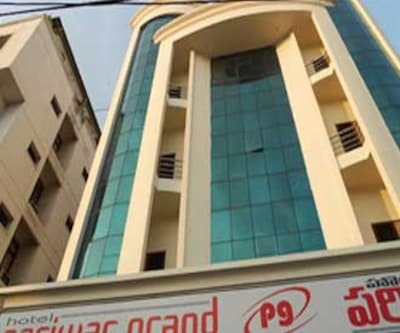 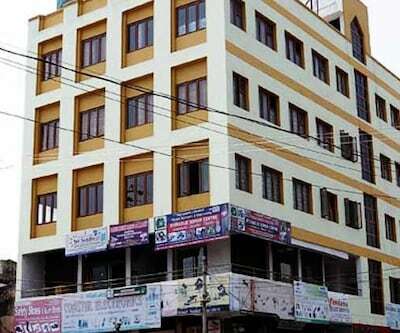 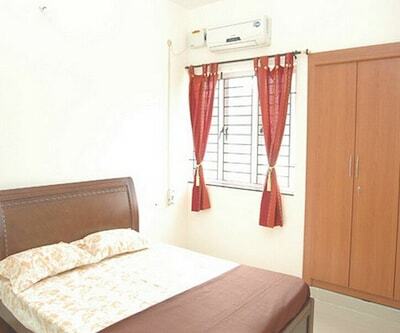 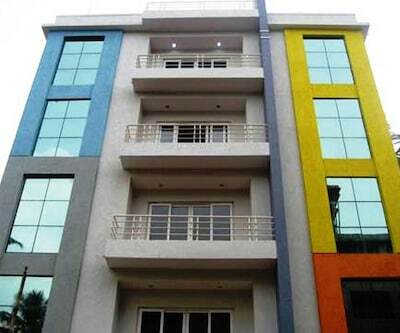 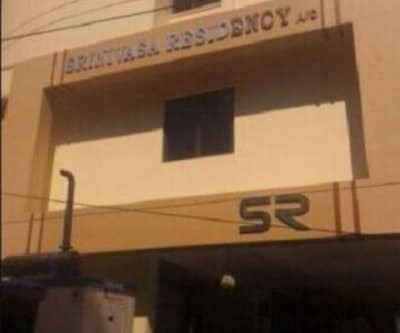 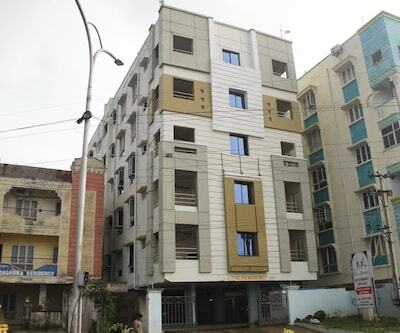 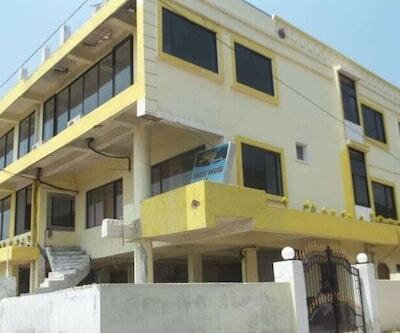 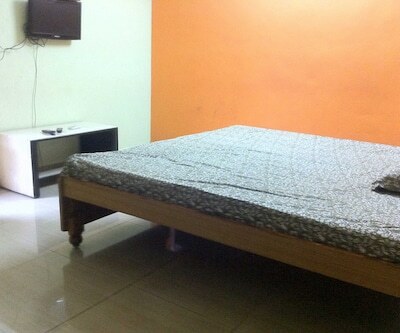 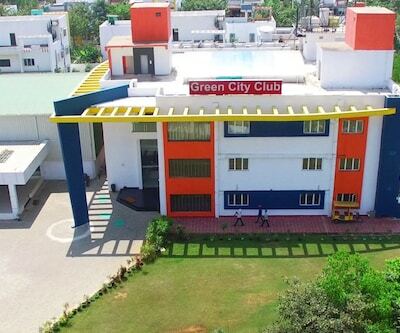 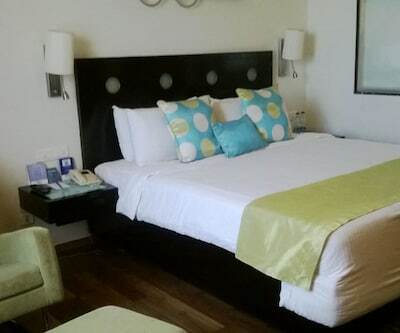 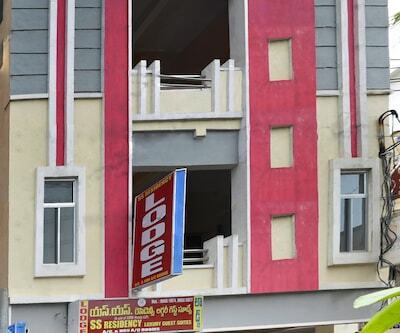 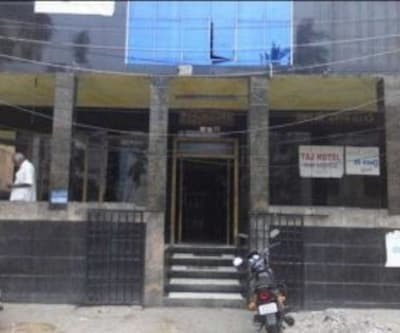 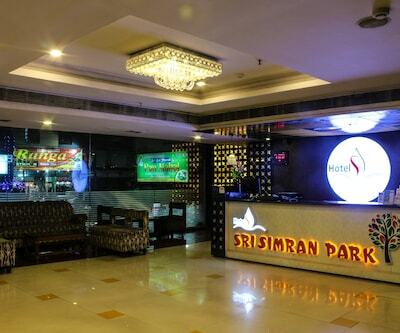 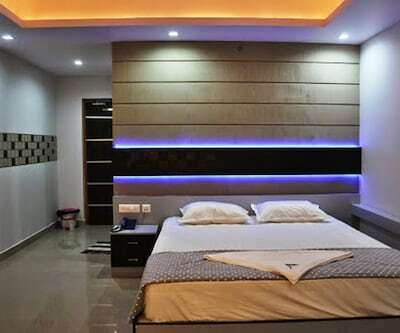 The Visakhapatnam Airport is located 14 km away from the property.This 3-storey accommodation in Visakhapatnam accommodates 36 well-furnished rooms. 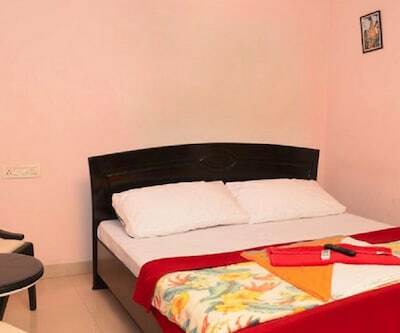 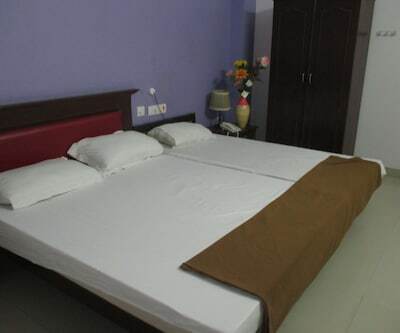 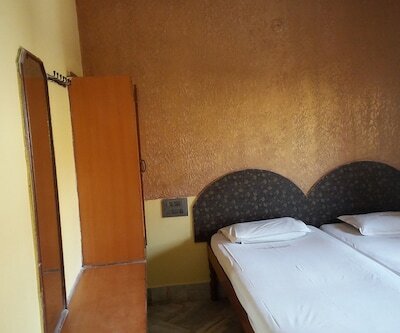 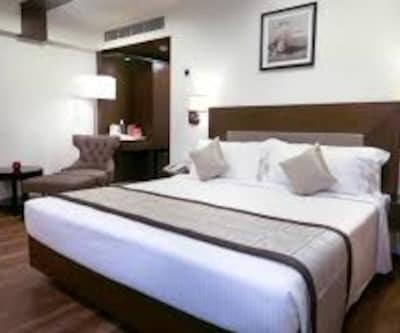 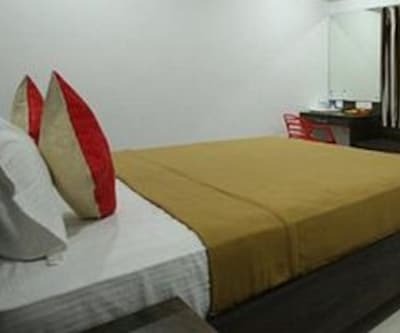 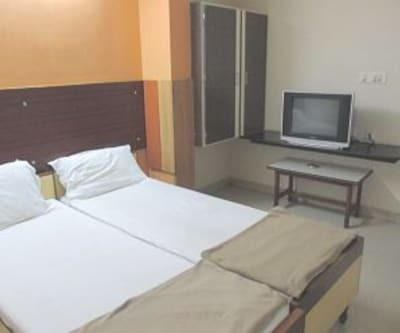 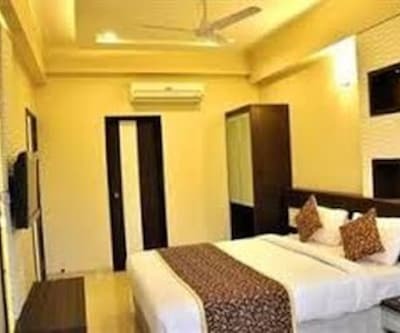 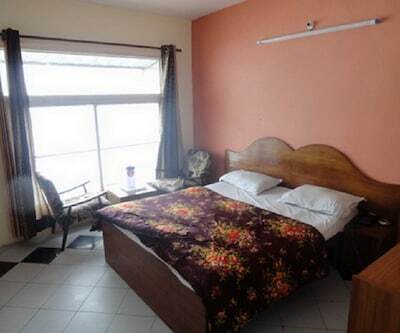 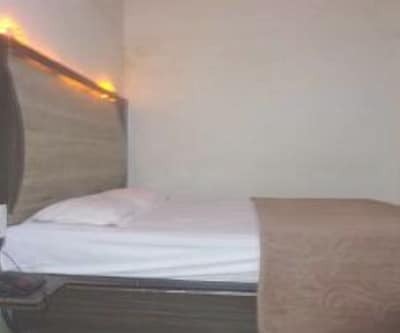 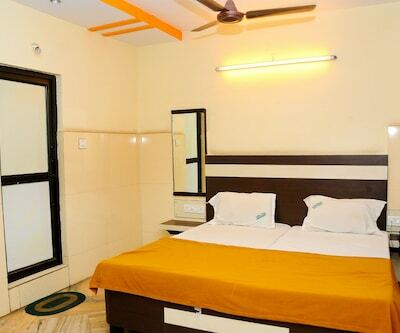 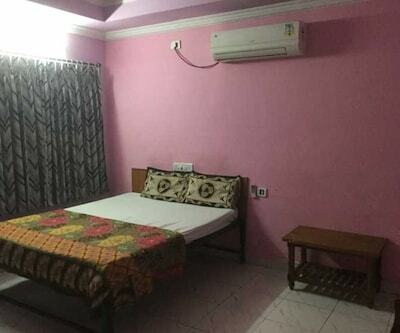 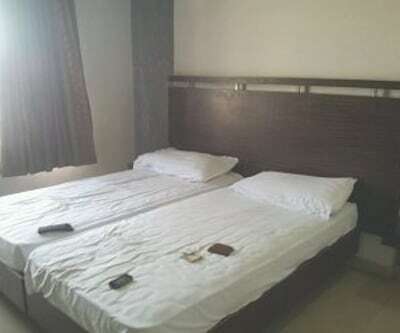 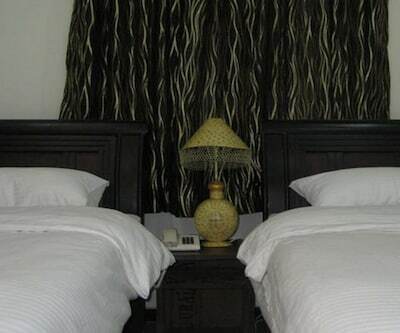 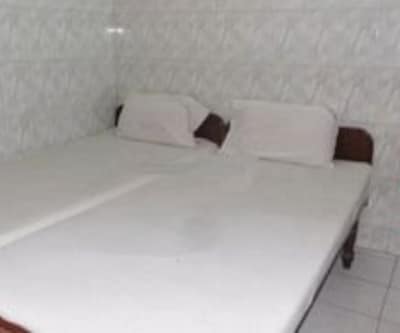 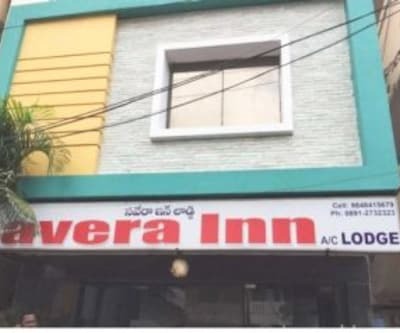 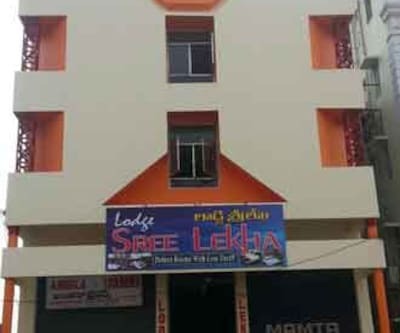 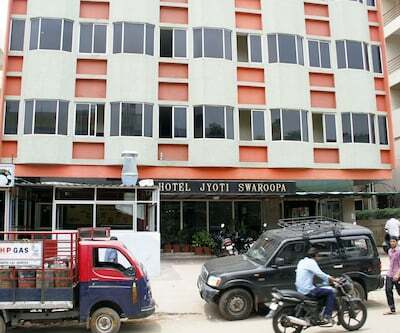 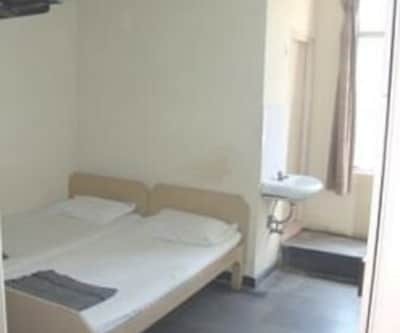 The rooms of this hotel are spacious and offer amenities such as makeup mirror, wardrobe, adjustable window, television with premium TV channels, desk, and attached bathroom with hot/cold running water facility, toiletries and a shower.